In search for the answer of some of the most important questions in life, two young boys 8 and 10 years old put into action their creative skills, they decide to make a film about fear and loneliness. Research, a spirit of adventure and pure child like reasoning results in a surprising turn of events. A hearty, emotionally uplifting comedy, with poetic elements of spiritual awakening. A writer recalls an encounter with her lover. The feelings evoked lead her to remember a chapter in her childhood when she was casted a love spell. Meanwhile she writes a new story about the magic bond of five chosen girls, with a higher purpose. 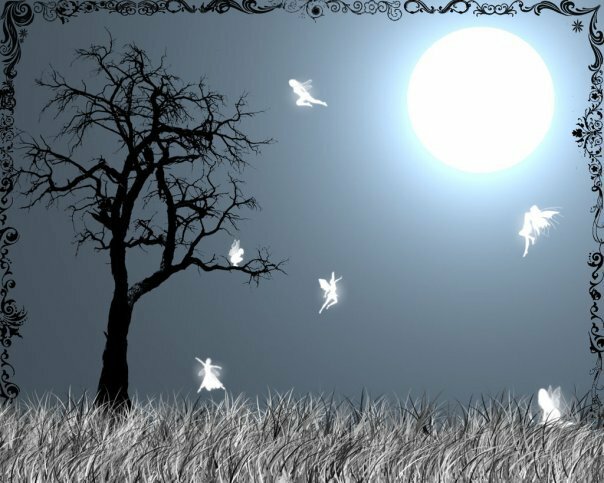 The girls will cast a spell, during a full moon night, to affect humanity’s heart while we dream.